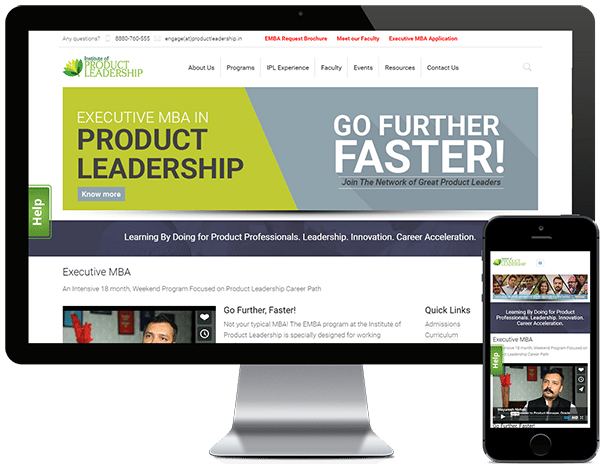 Institute of Product Leadership is a business school designed for Product Professionals. IPL aims to accelerate career paths of engineering professionals. Their programs are designed to combine real-world insights with cutting-edge product management techniques.